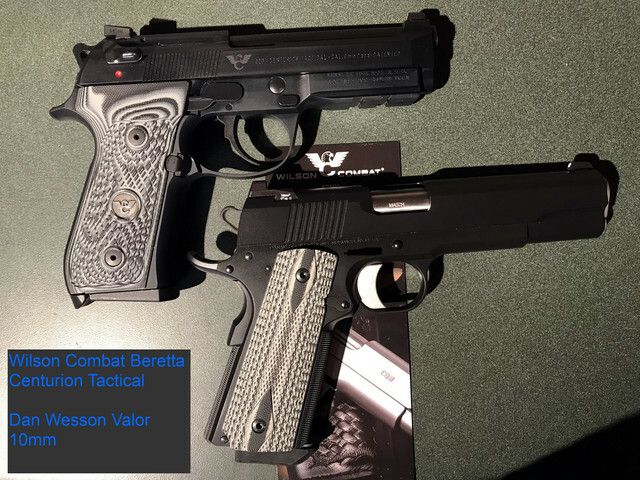 Within 2 weeks, I was fortunate to acquire a Dan Wesson Valor in 10mm and a Wilson Combat Beretta Centurion. I did not really notice the grip material similarity until photographing them for my records. I am eager to shoot both of them! You chose a fine pair. Enjoy both of them. Excellent choices. Curious to hear how you liked shooting both. Congrats. Old School German Sigs,....Quality and Reliability you can consistently depend on, right out of the box. 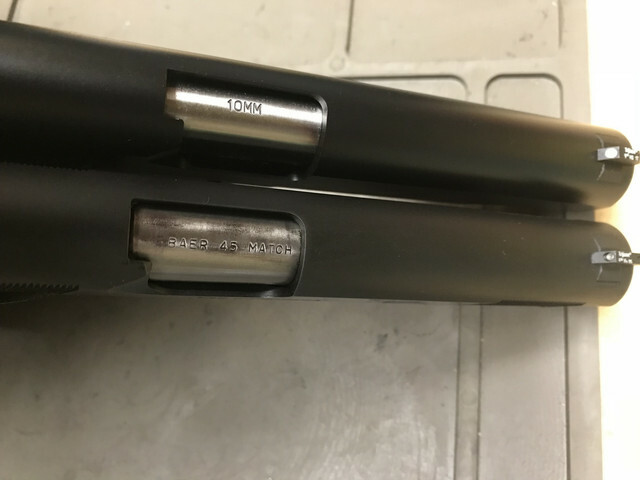 Wilson Combat Grips are allegedly made by VZ grips. VZ makes some models to specs provided by Wilson and others with Wilson logo. VZ displays Wilson Comabt's Logo on their website. I suspect Dan Wesson, may have sourced their grips from VZ as well. Check out VZ's 1911 Grips. You may find a similar in their catalogue. That said, those are beautiful pistols and I'm not a "fit and finish guy" but those are down right beautiful. I've been particularly enamored of the Wilson Berettas as of late. Rorke you have to tell us how the 10mm shoots !! Really nice pistols. I didn't know they were making the Valor in 10mm. I have a new KKM extended barrel in my G29 and its really got me hot for more 10mm. VZ does make Wilson Combat grips. They are the source for the grips for the upcoming Langdon Beretta as well. I have two WC Berettas and absolutely love the grips although I am considering replacing the ultra thin grips on my Cen Tac with the same grip in standard thickness. Valor comes in 9, 10 and 45. New finish from dan Wesson is Distressed. Kinda partial to Valor pistols. Thanks everyone. I hope to shoot them both at the end of the week. I snapped a few more photos. 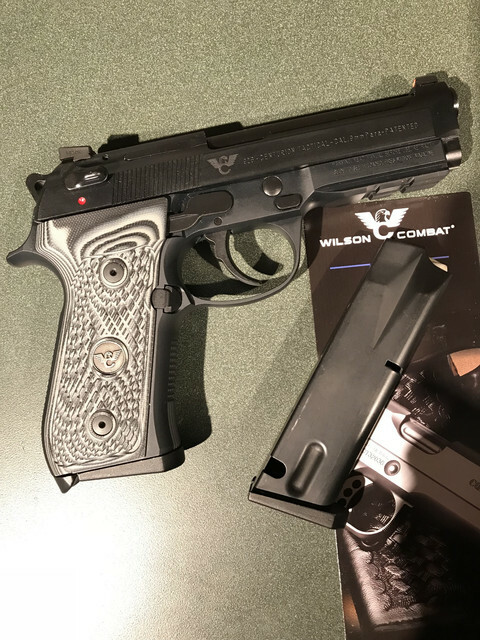 Can YOu post more wilson beretta 92 centurion pics? My DW logo micarta grips were made by VZ. I do like those Valors, and in 10mm that's just one heck of a bonus. So...now that you've had eight months with them, how have they worked out for you?